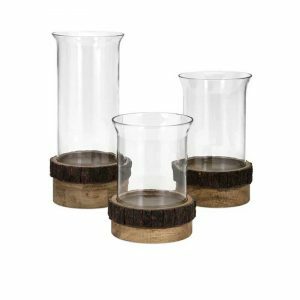 Brown Wood and Multiple Candle Holder - VGGIFT | is a very good gift Supplier. 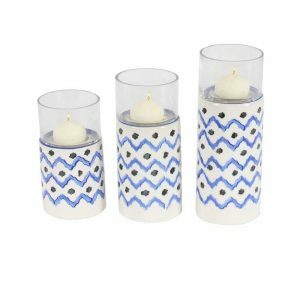 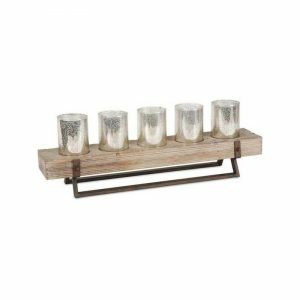 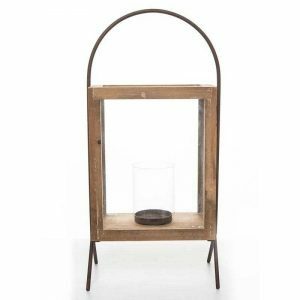 Display candles with the modern combination of wood and metal with this candle holder. 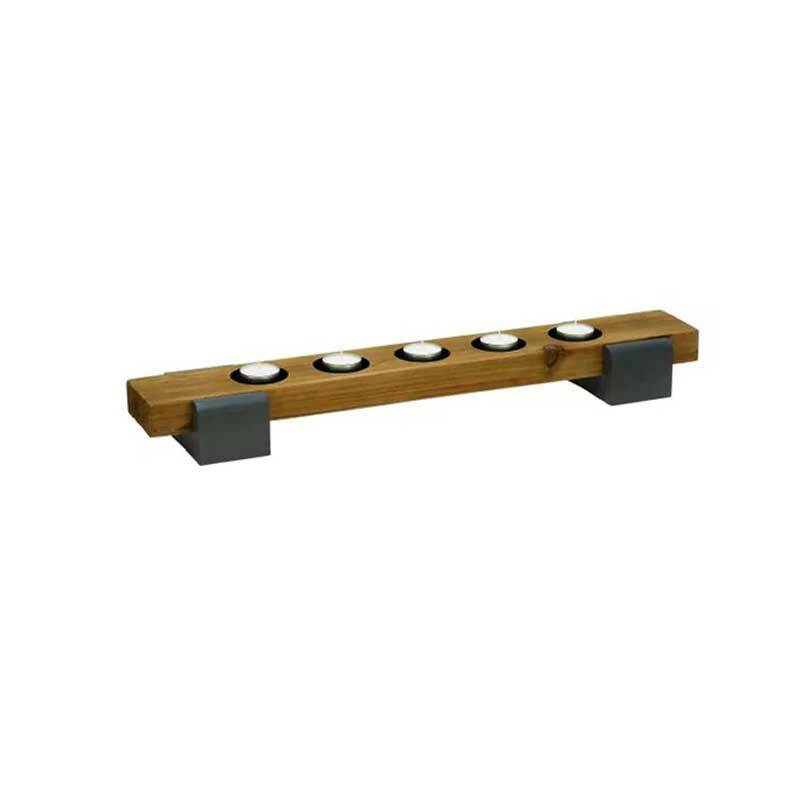 The metal stand creates stability for the holder for a safe way to burn your candles.